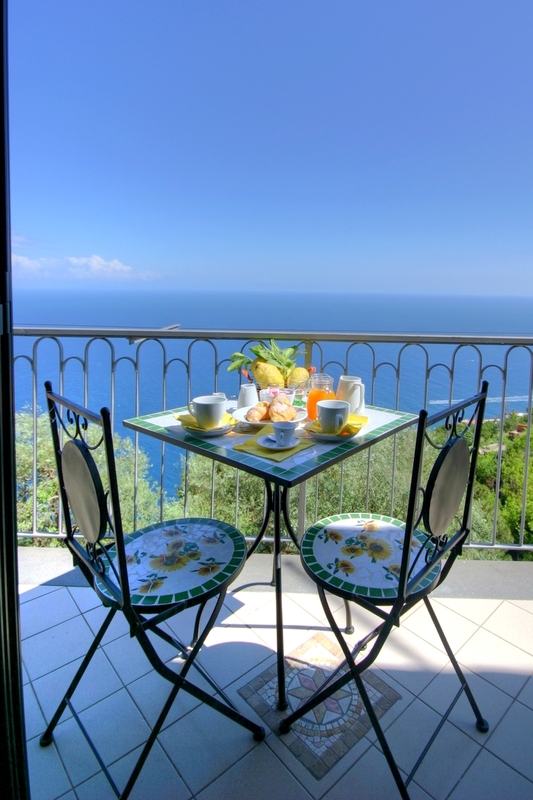 Bed & Breakfast "Il Pavone"
The b&b "Il Pavone" is located in one of the most beautiful and exciting of the Amalfi Coast, Conca dei Marini. 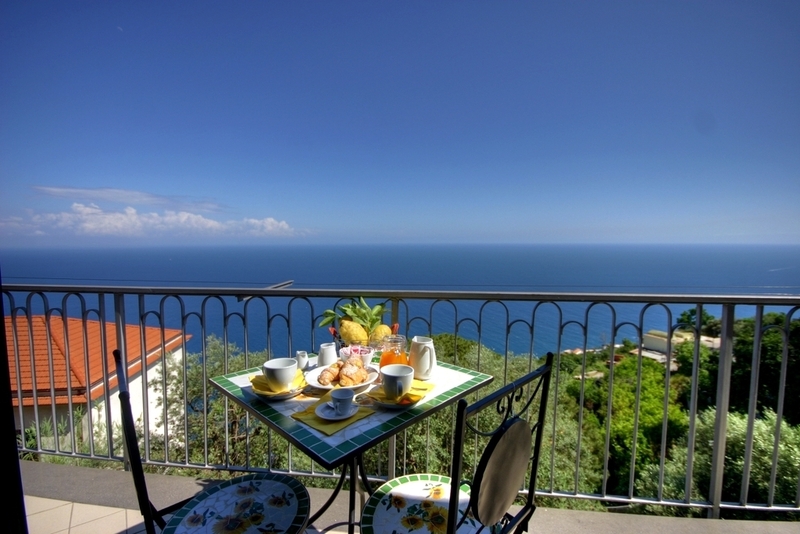 A small seafaring town perched on a rocky outcrop between Capo di Conca and Grotta Smeraldo, about 4 km from Amalfi, where you can enjoy panoramic views of outstanding beauty. 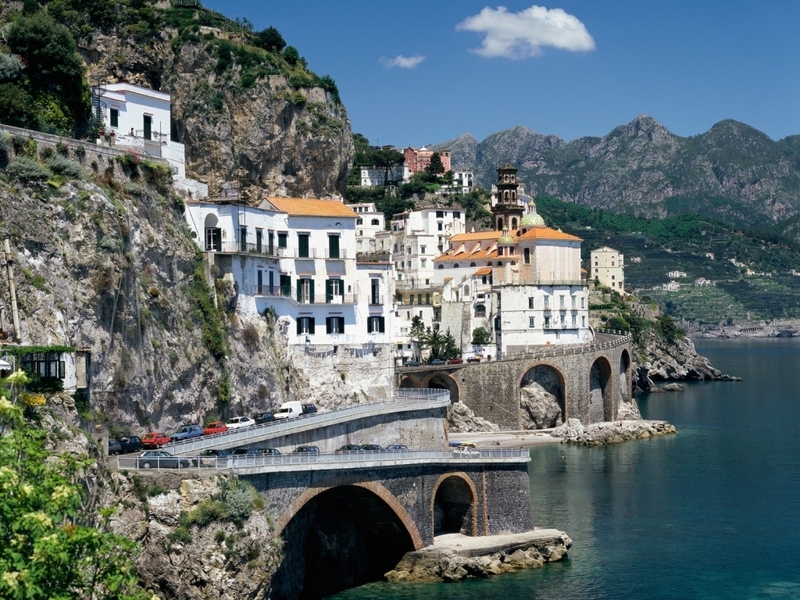 With its 2 km of coastline, this magnificent seaside village is an exclusive destination for artists, writers, directors and prominent figures from the international scene. 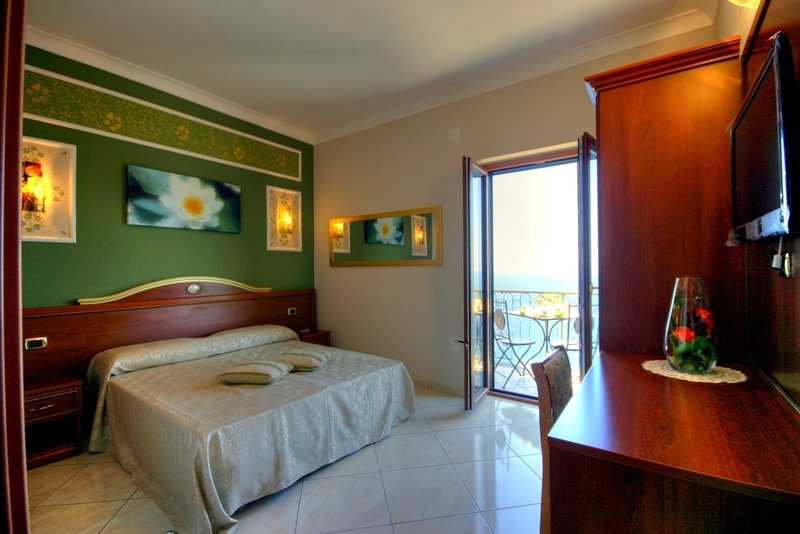 It is a tourist resort well known for its excellent facilities, clear water and a healthy climate . 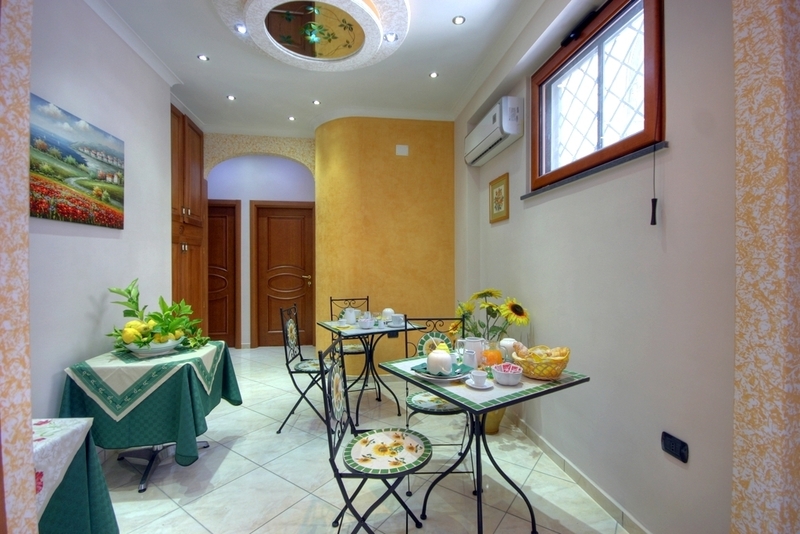 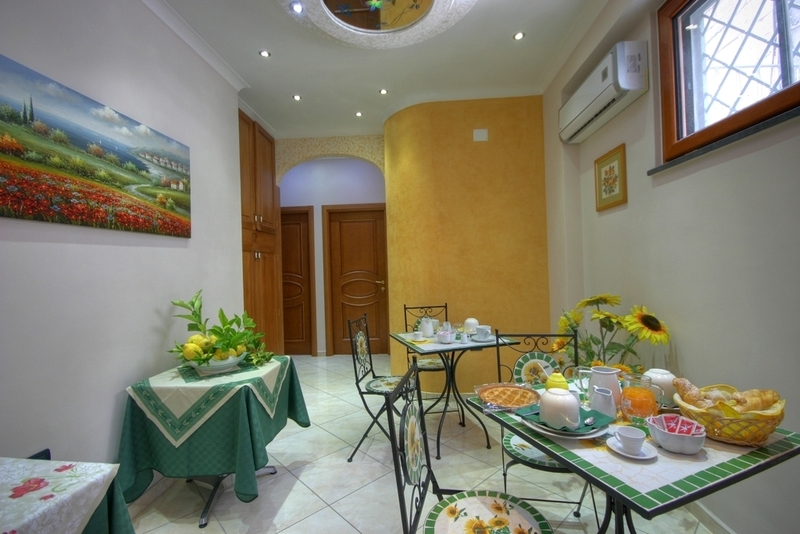 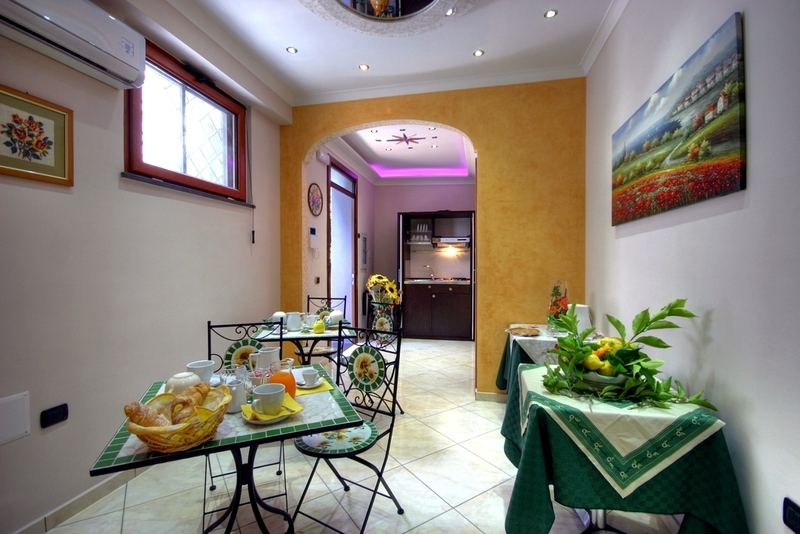 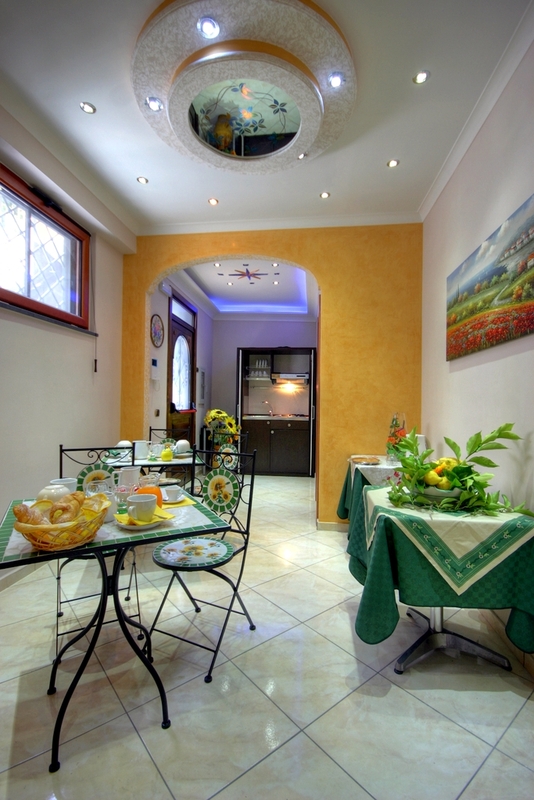 The bed and breakfast "Il Pavone" is the perfect place for a relaxing holiday. 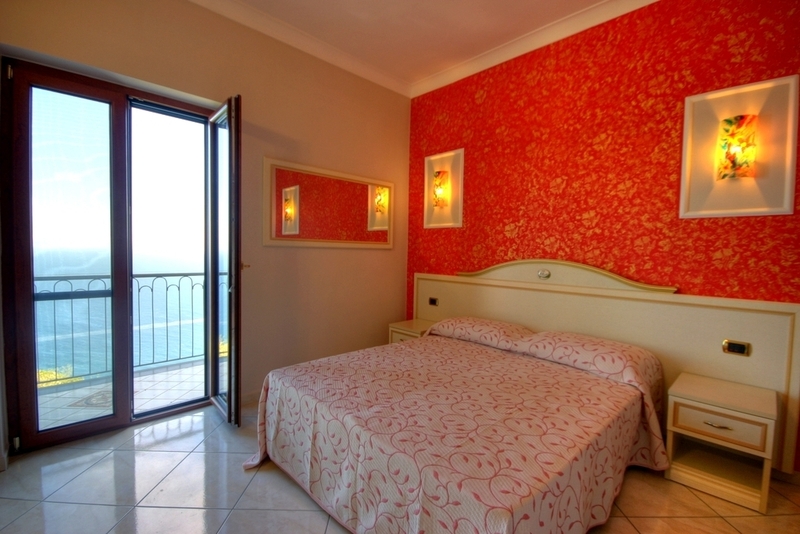 Located halfway between Amalfi and Positano, is also an excellent starting point for interesting excursions to other towns of the Amalfi coast (Amalfi, Positano, Ravello, Maiori, Minori, Atrani, Praiano), the Sorrento Peninsula to visit the famous Sorrento, the islands of Capri and Ischia and archeological sites of Pompeii and Herculaneum below Vesuvius. 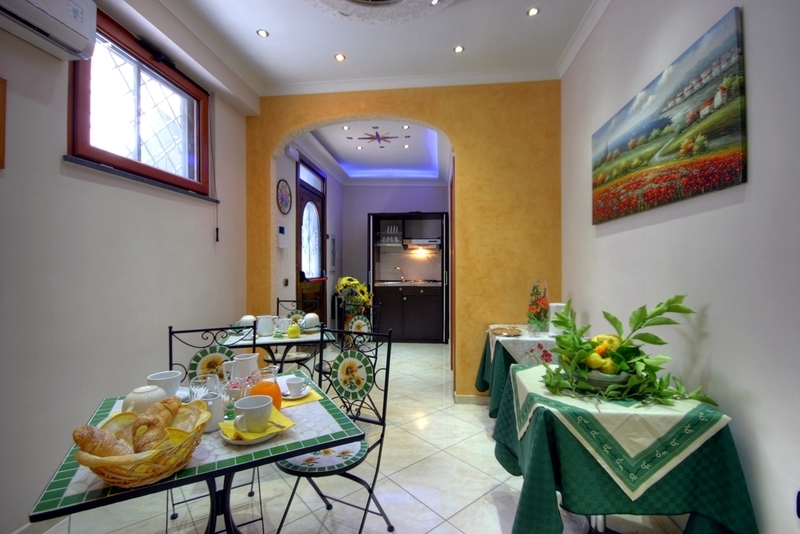 Also you might venture out in the many mountain paths lattari if you love hiking in the mountains. 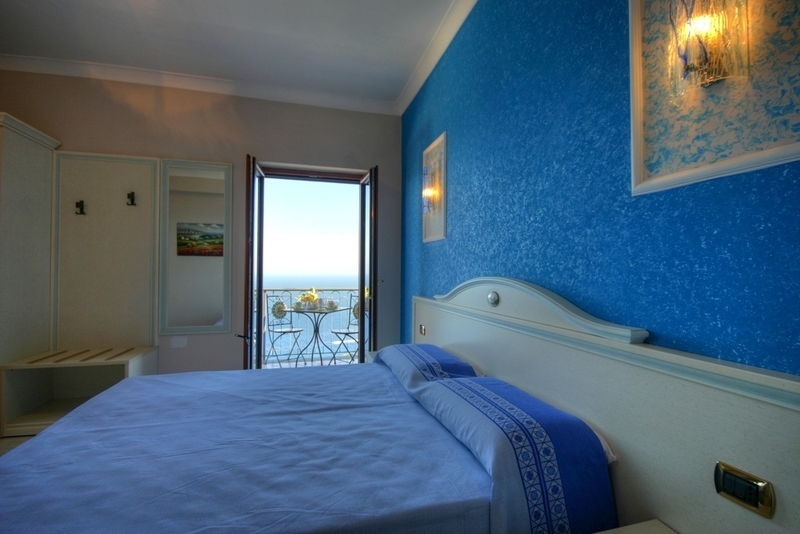 Our environments are characterized by a refined taste, and where every room is equipped with every comfort and with an independent balconies overlooking the sea where you can enjoy a unique view, which embraces in a single glance the 'Cilento and Amalfi Coast, resulting in a dizzying feeling of being suspended between sky and sea surrounded by the intense fragrance of terraces planted with lemon trees and olive trees.